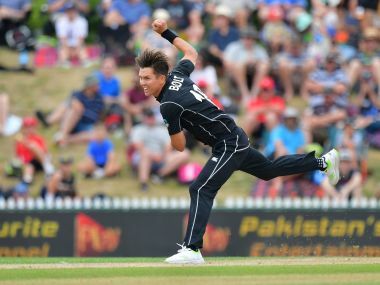 The thing that makes Boult stand out is his late release point and good wrist control that means that he can bowl both a yorker or a bouncer without signalling to the batsman with a significant change in release. New Zealand almost always are outside the top four favourites before the start of every World Cup, and yet they almost always make the semi-finals. With this squad, however, the target should certainly be more than just the top four. 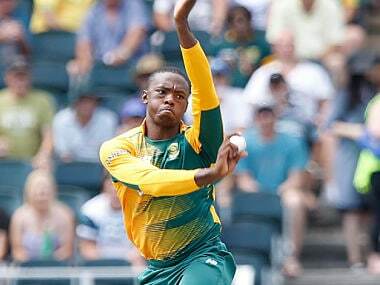 Kagiso Rabada re-united with his Delhi Capitals' teammates here on Friday as they prepare to take on the Mumbai Indians in their first match of the IPL at the Wankhede Stadium on Sunday. 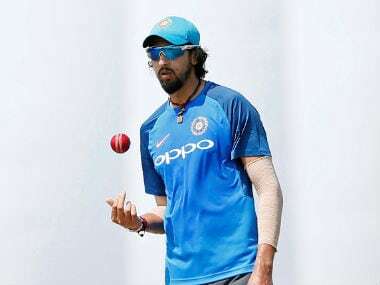 India speedster speedster Ishant Sharma believes his Indian Premier League (IPL) franchise Delhi Capitals has one of the best bowling attacks for the upcoming edition of the event. The Neil Wagner approach was now a thing. Over after over of energy-sapping quick balls directed at the ribs/shoulders with relentless accuracy. This while bowling to a field that would have not been out of place in the bodyline series. 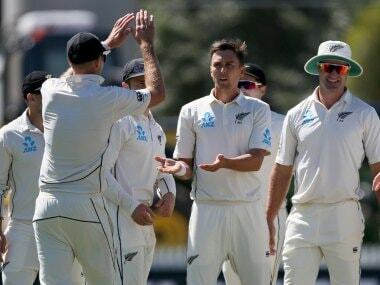 New Zealand openers Tom Latham and Jeet Raval went cheaply, leaving Kane Williamson and Ross Taylor to hold the fort until the return of rain brought an early end to the third day after Bangladesh were bundled out for 211. 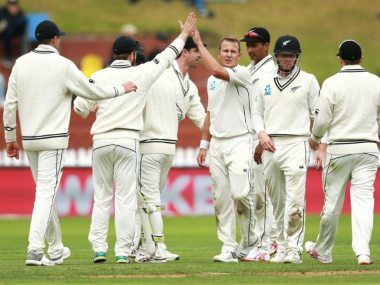 New Zealand won the first Test against Bangladesh by an innings and 52 runs and look to seal the three-match series with a win in the second Test. 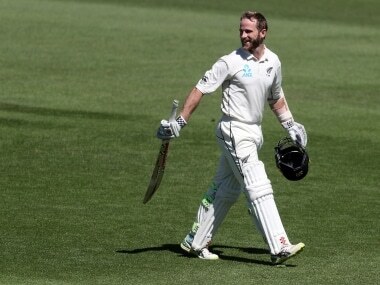 With two more Tests to go in the ongoing series against Bangladesh, Williamson has a chance to regain the top spot, which he occupied briefly towards the end of 2015. 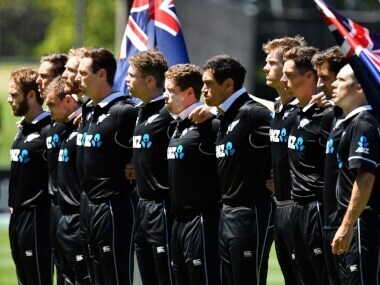 Soumya Sarkar and Mahmudullah's centuries went in vain as Bangladesh fell 52 short of New Zealand's first innings total, handing over a comprehensive win to the Kiwis.